Julie graduated from the Royal Ballet School (RBS) in London to begin her career as professional classical ballet dancer. During her school training at the RBS an injury enabled her to discover Pilates and after unbelievable results went on to practice it whilst travelling the world dancing She became a certified Pilates instructor in 2001 with Brady Wedmann from the Pilates Centre of Boulder Colorado. She founded and directed the Jules pure Pilates studio/ teacher training school in Zurich until 2012. Since this time Julie has trained Private clients through out Europe and numerous specialized workshops. 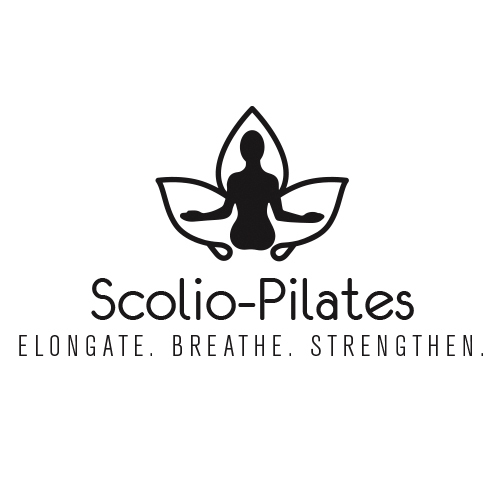 She is also a certified Scolio-Pilates practitioner since 2015. Pilates is a way of life to celebrate and share to help gracefully preserve/ heal mankind. With 23 years of experience in the method it remains a personal passion! Julie is fluent in English, German and basic French.